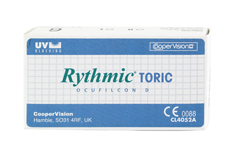 Rythmic contact lenses are high quality, reasonably priced daily or monthly contact lenses from CooperVision. The American manufacturer CooperVision is the global market leader in the field of soft toric contact lenses. The result of a merger between a number of contact lens manufacturers, CooperVision has successfully pooled their combined knowledge to produce some highly sophisticated contact lenses. The pooled experience is reflected in Rythmic contact lenses. 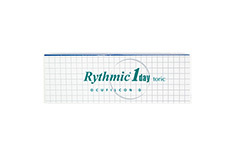 Rythmic daily and monthly lenses are easy to use and sit comfortably on the eye. 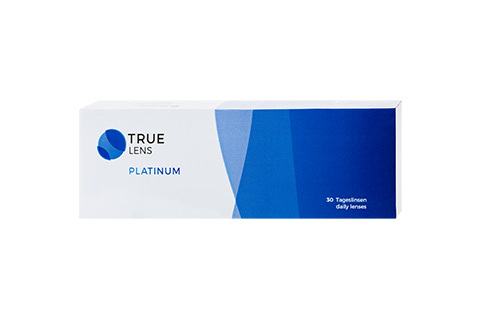 This is a result of the innovative lens design and the high quality materials used. 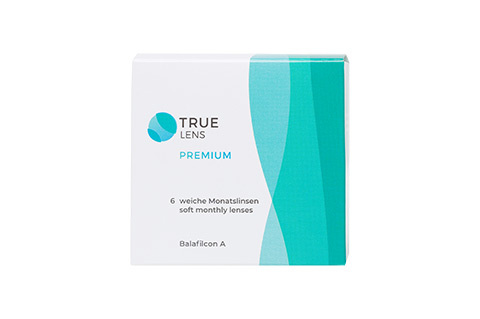 The lens material is sturdy and offers great oxygen permeability and moisture retention levels. 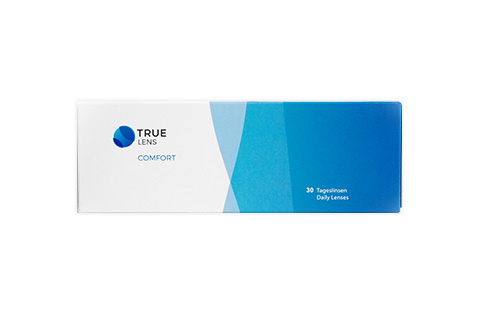 Rythmic contact lenses are also very eye-friendly, with a specially-developed streamlined edge. This design helps keep the lens stable on the eye and ensures smooth and trouble-free blinking. 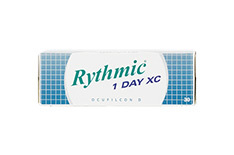 For people who rarely wear contact lenses Mister Spex recommends Rythmic 1 Day lenses. Daily lenses are thrown away once they have been used and replaced with a brand new pair the next time. This means that you don't need to deal with care solutions and are always able to use brand-new hygienically packed lenses. Ordering Rythmic contact lenses from the Mister Spex online store is simple and risk-free. Just enter your prescription details and add the contact lenses to your shopping basket. We'll do the rest. Quick delivery to your door, at an unbeatable price.